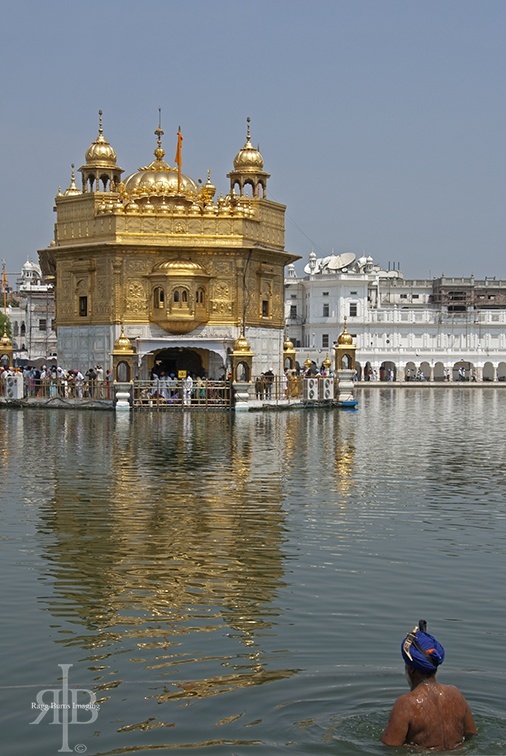 We continue our India month with an exploration of five sacred sites, some famous some less famous, to highlight the cultural and historical heritage of this incredible country. Wait. Wait a second. What do you mean ‘sacred site’? The Taj Mahal, India’s iconic sight, daily trampled by hordes of camera-toting, paan-spitting tourists? 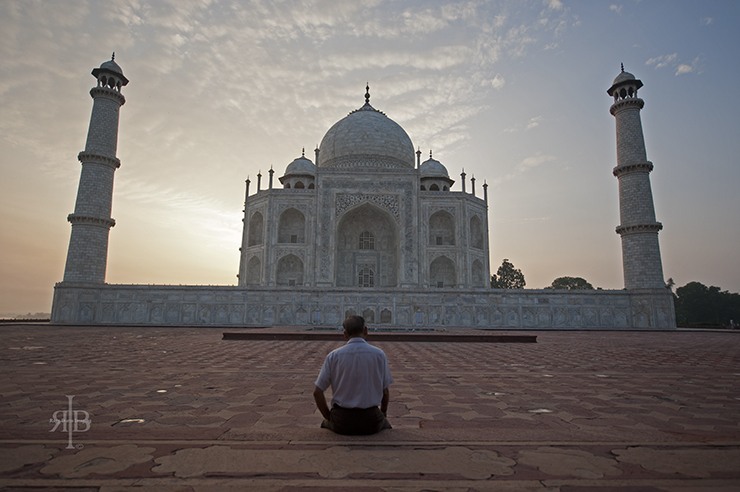 The Taj Mahal is a testament to love, the last goodbye of a grief-stricken husband to his beloved wife. Everyone knows it is one of the most beautiful tombs ever built, the jewel of Muslim art in India. Perhaps not many will know that it also includes a working mosque in its precincts. We visited the Taj Mahal very early in the morning. The sun was rising over the Yamuna, one of Hinduism’s sacred rivers. The Taj was bathed in a pale apricot light, made even softer by the mist rising over the river. We walked away from the crowds posing for pictures in front of the Taj, and started walking around it. On the western side of the mausoleum we saw people entering the mosque for morning prayer. Suddenly, I realised there was more to the Taj than what meets the eye. It is a living place of worship, a meeting point for the community. These two cave complexes in the state of Maharashtra (not far from Mumbai) are a visual representation of the religious diversity of India. Ajanta Caves are the older of the two, a complex of 30 rock-cave Buddhist cave temples. The oldest group of caves date back over two thousand years. Ellora Caves were built between the 5th and 10th century BC, and include examples of Buddhist, Hindu and Jain temple caves, built side-by-side, expressing the religious harmony and tolerance that characterised that period of Indian history. 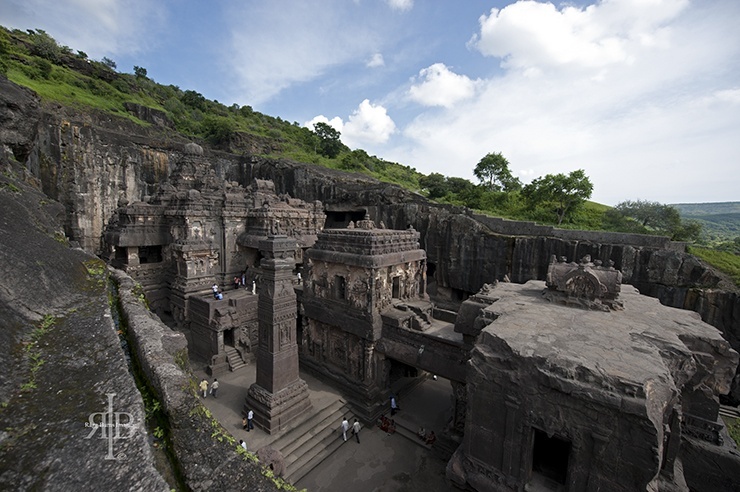 Ellora and Ajanta are no longer sacred sites, having now become property of the Archaeological Survey of India. However, as it is often the case in India, the borders of sacred and secular are somewhat blurred. 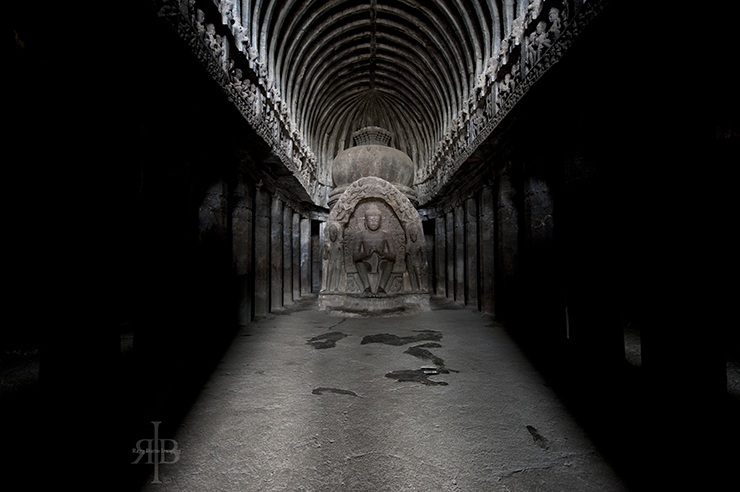 Walking through the dark and damp interior of the caves, people visited in total silence, marvelling at the gigantic statues; Buddha with his kind eyes and elongated earlobes, Shiva holding his wife Parvati, along the stark simplicity of Jain caves. 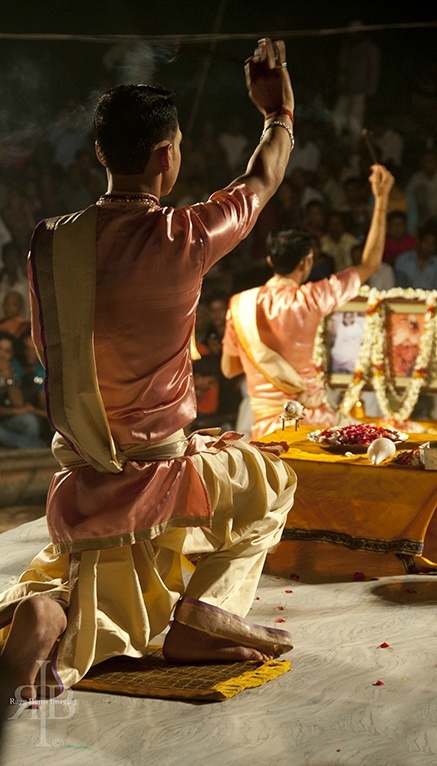 Varanasi is Shiva’s sacred city, built on the banks of the most sacred river of all, the Ganges. Varanasi is sacred in every stone, every twisted alleyway, every step leading to the waters of that eternal river. 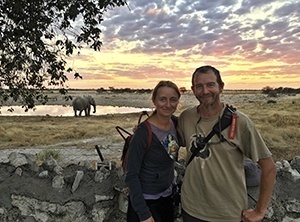 It is the longest continuously inhabited city on Earth; for four thousand years people have dwelled under its roofs. Legend says it was built by Shiva, and nowadays flocks of worshippers come to Varanasi, believing that death in the city will bring salvation from the everlasting cycle of death and reincarnation. Its streets are teeming with sadhus and Hindu priests, astrologists and that particular breed of westerners that have fallen for the sacred charm of India. No words or pictures will ever convey the emotion of floating over the Ganges at sunrise, smoke wafting from the cremation ghats, while the faithful bathe in the milky-tea waters of the sacred river. The first sight of the supreme centre of Sikhism is hard to forget. The temple lies in the middle of a water tank, surrounded by gleaming white marble. The top half of the temple is covered in gold. Crowds of worshippers, men with turbans and women with head covered, line the arcades around the tank and the causeway to the temple day and night, paying tribute to the sacred books kept inside the temple. 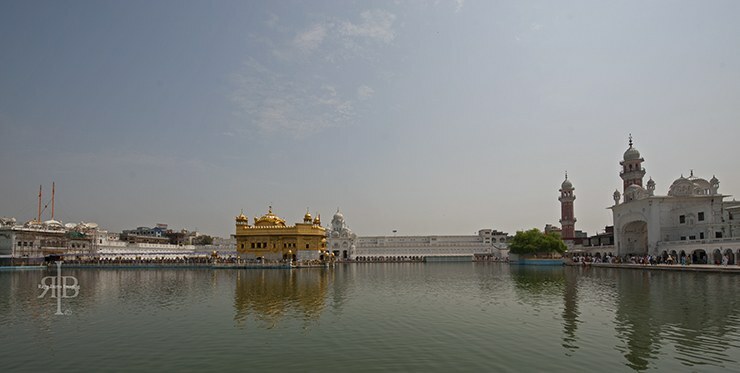 Not only it is a spellbinding sight, visiting the Golden Temple is also one of the best experiences of hospitality you can find all over the world. The temple itself has four doors, symbolising the openness of Sikhism to other religions. Everyone is welcome to stay in the Golden Temple, and there is even a dorm especially for foreigners, totally free of charge. The Golden Temple kitchen serves on average 100,000 thousand people every day, a simple yet delicious meal of dhal and chapati. This brackish lake lies between India and Tibet, high in the Himalaya, at over 4,000 metres. 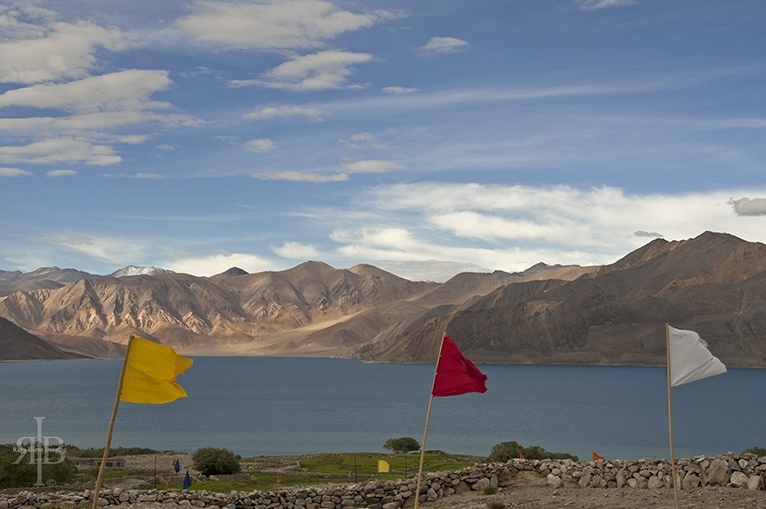 The lake is 160 km away from Leh, the closest city, but the harrowing journey on a once-monthly bus takes over 12 hours. The journey crosses a lunar landscape of rocks and towering snowcapped mountains, crossed by herds of dzo and the odd person here and there. 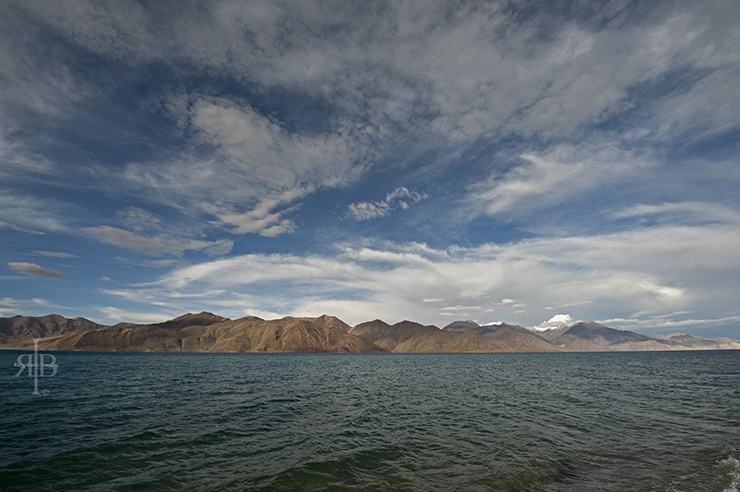 Then the lake comes visible, a ribbon of turquoise waters, stretching eastwards towards Tibet. Prayer flags flutter across the deep, deep blue sky, carrying wishes towards the heavens. Wow – great photos and some places I’ve never heard of. Pangong Lake looks beautiful and the Ajanta caves look incredible. We’re still nervous about India but we’ll get there someday! Hey Frank! India is amazing and definitely not the mess they make it sound to be… ok, maybe a little bit, but you should still go! Thanks for your comment! Hey Conor! 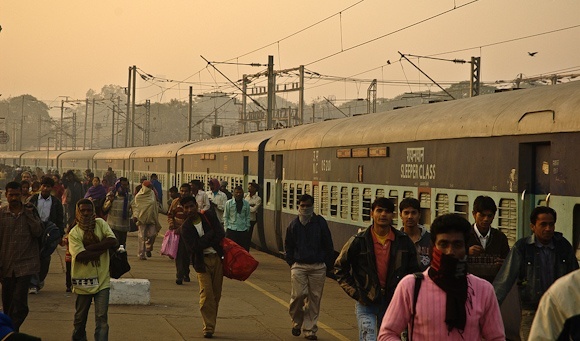 Wow, moving to Varanasi, I can’t even begin to imagine how amazing it would be. Thanks for your comment! Thanks Shikha! India is amazing, I love it so much. I am glad I was able to convey a little of its magic through this post. Great post and amazing photos (like always!). I’ve been to India and stayed for 6 months, it was a very hard experience, but one thing I have to agree with. It has some of the most amazing sites I’ve seen so far. Hey Yara! India is amazing, isn’t it? It is tough there at times, but for us it was an experience that grew within us the more time it passed. Thanks for your comment! What a coincidence that I stumbled upon this website just when your India month is going on 🙂 I’ve only been to Taj Mahal out of all that you’ve mentioned (what a shame, right? ), but it definitely takes my breath away every time. Thanks Surya! I’m glad you found my website. 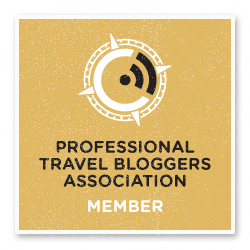 Hope you enjoy my India posts, there are so many stories I might have another India month later on in the year! Okay, I’ll enjoy India though your eyes. But no amount of money will ever get me there. I don’t do crowds. Good stuff and lovely story. Makes it all real. Me, I’m a simple girl who loves to travel by boat to less crowded places. What a great way to sum up such a large and diverse culture. I’ve been to one (Taj Mahal), heard of 2 more (Varanasi and the Golden Temple) but haven’t even heard of the caves or lake. I’d love to go back to India and explore some more having lived there as a kid and spent my honeymoon there…now it’s time to update those memories. Ah, the Taj Mahal! Always wanted to photograph this landmark, but for some reason I’m a little afraid to go to India (a friend of mine died from malaria coming back from there!) Your post though is very enticing. Wow, those look amazing. I also want to visit the bahai lotus temple in India. The golden temple is stunning! You highlight some fabulous places, I’ve only heard of a couple of them. Hope to see this with my own eyes one day! Great pictures. What an incredible place to visit. I haven’t been to India yet, but it’s on my bucket list. Did the men mind having their pictures taken while they were bathing? Hey Carmen. They didn’t mind at all, not in that situation. I have met people who didn’t want to have their picture taken in India though. Normally it was elderly women. Great shots! I’ve only heard of a few of these places, so it’s nice to find out about some lesser known sacred sties in the country. There is such diversity! Thanks Adelina! 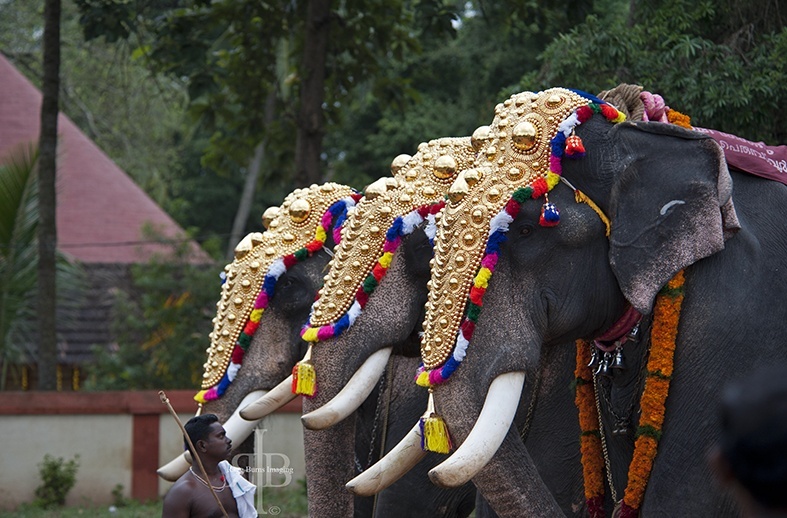 there’s so much to see and do in India! Great roundup, guys! I would love to visit Pangong Lake. But I guess, with a once-monthly bus passing by, you have to plan it carefully :). Which one have you enjoyed the most? Hey Frank. I think we loved Pangong lake the most, we were lucky to be there in time for the monthly bus! hey Elena. India is amazing on so many levels, I’m glad you also appreciate its charm. The Golden Temple was great, and so was Varanasi, but out of all these sights, my heart goes to Pangong Lake. Thanks for your comment! Beautiful photos! Love that you could appreciate the Taj Mahal depsite the crowds. Thanks for linking up to the #SundayTraveler! Thanks for your comment Ashley! Loved the Taj, despite the crowds! Wow! This is beautiful. Great photos. Thanks Lance! Thanks for stopping by, glad you liked it!